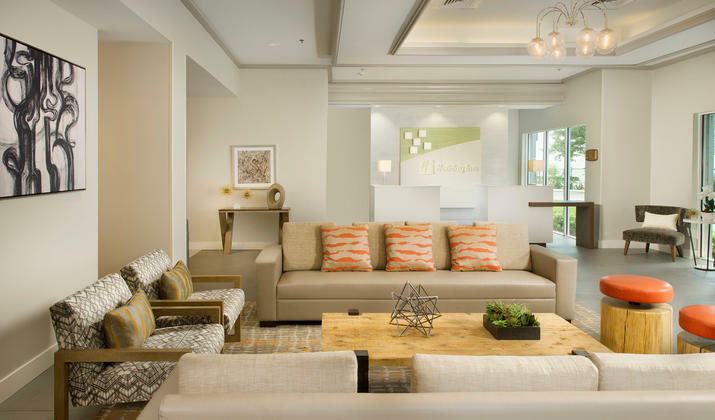 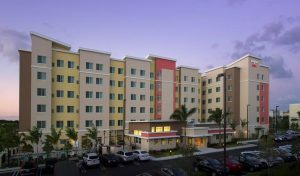 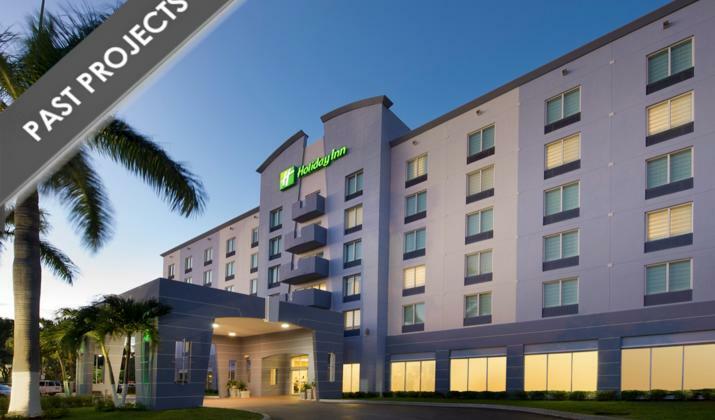 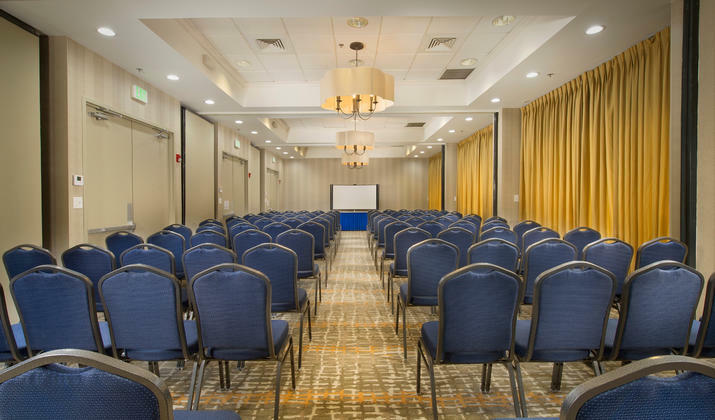 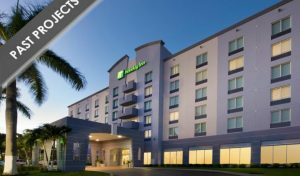 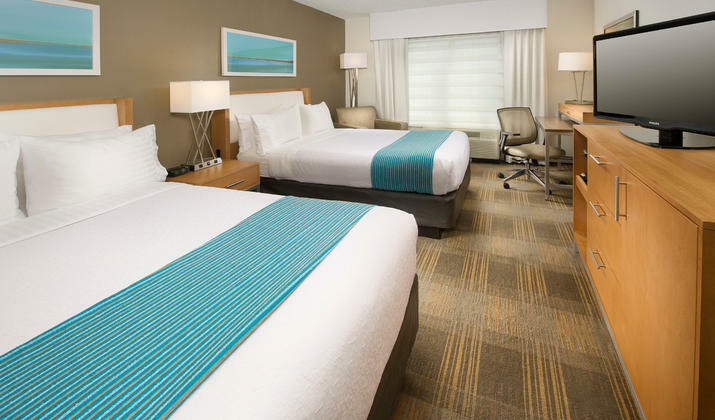 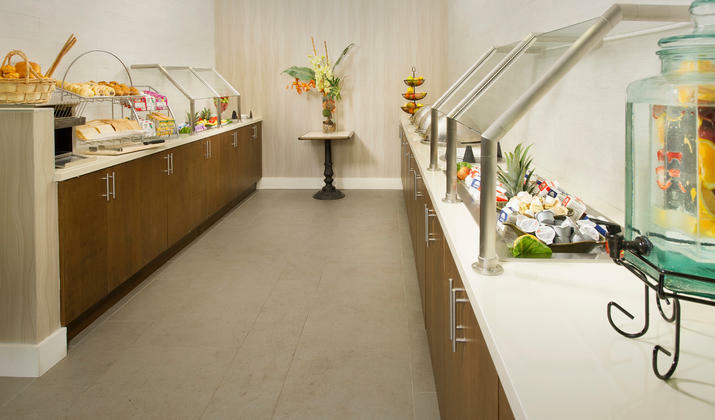 Enjoy the convenience of our Holiday Inn property in the Miami-Doral Area. 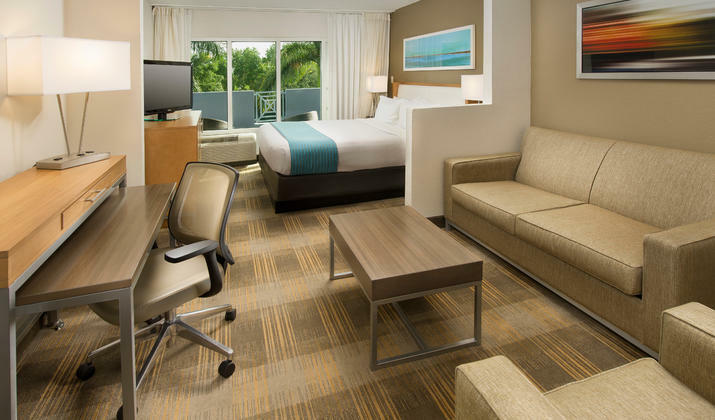 From adventuring in the Everglades National Park to shopping at International Mall and the Dolphin Mall, guests find plenty to do in Doral. 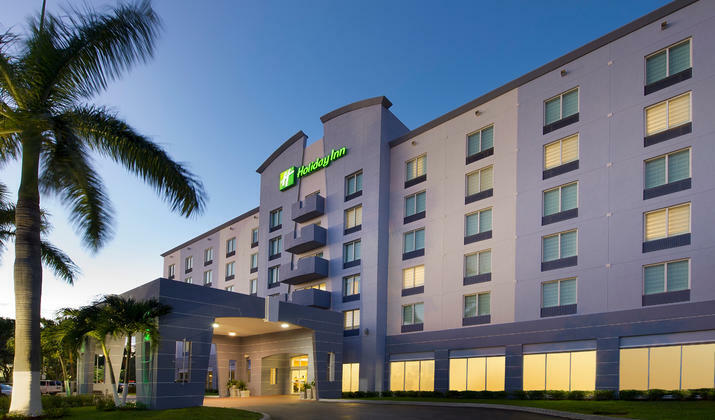 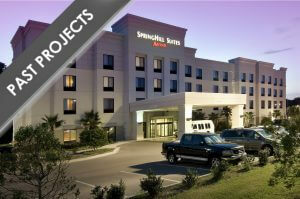 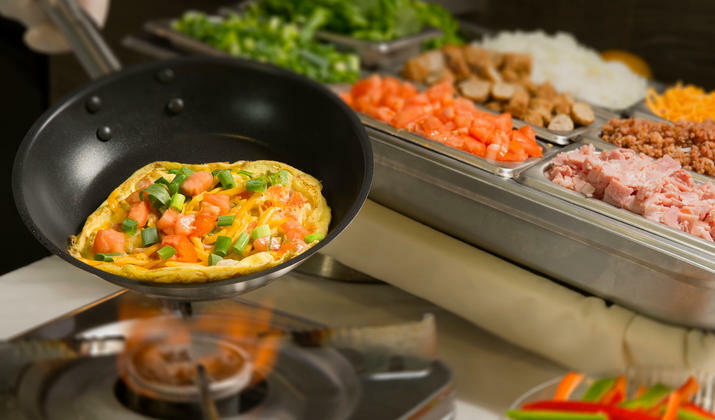 Our Holiday Inn hotel in the Miami area is near the airport and exciting attractions. 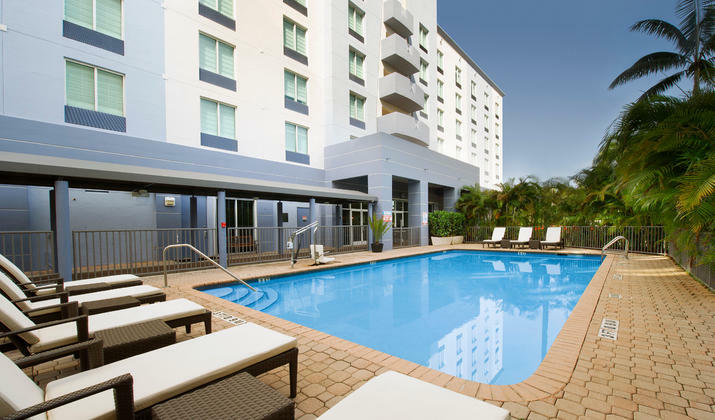 Experience the magic of our coast by catching some sun at South Beach or by taking a moonlit walk on Miami Beach, both only minutes away.